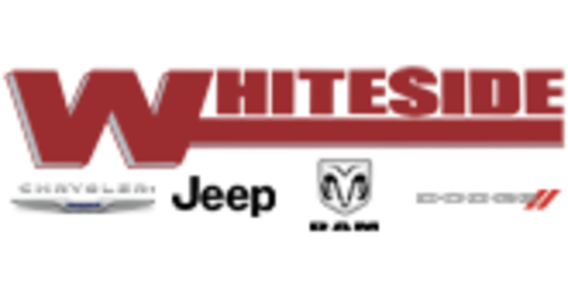 We are a Chrysler, Dodge, Ram, and Jeep Dealer located in Mount Sterling, Ohio just outside of Columbus. In addition to our line of new Chryslers, Dodges, Rams, and Jeeps, we also offer a fine selection of preowned vehicles. Since 1960 we've been offering quality vehicles at fair prices. Straight-forward answers to your questions, auto financing help, mechanical service and collision repair. We promise a no-pressure experience. 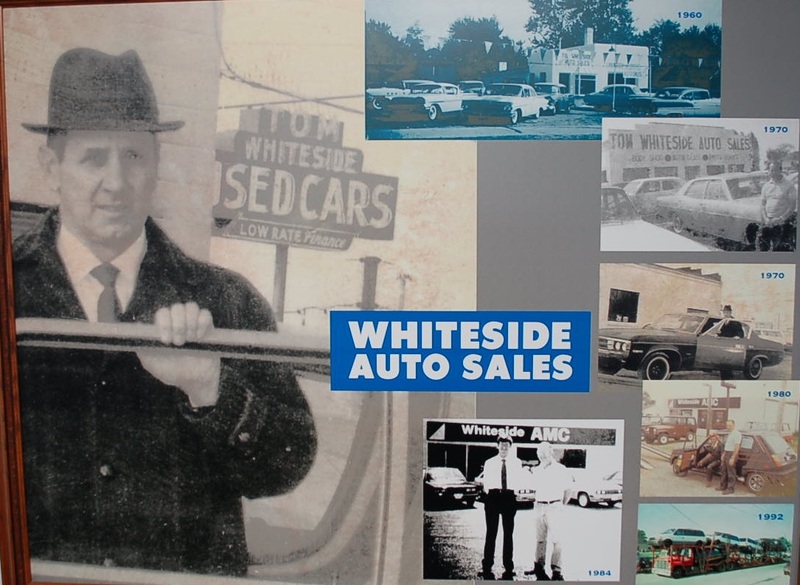 Tom Whiteside opened this dealership in 1960. It is now operated by the second generation of his family (at 90 he still brings the mail every morning and makes sure we are all working) We service Columbus and Grove City as well as all of Franklin county and Southwestern Ohio. Our dealership in Mt. Sterling is less than 10 miles from Franklin County. We sell and service all of the Chrysler, Jeep, Dodge, and Ram models. We will get you the lowest total cost. (Payment times number of months + cash on delivery is really all that matters). We will not waste your time, it will not take hours to get figures, or hours to take delivery, we work in minutes (and not many of them). Please give us the chance to be your automobile dealer. If you need a new car, a used car, any type of service or body repair (we even repair wrecked semis), one call and we will handle it with fair, transparent prices. Our "Chief," Tom Whiteside, in front of a picture taken of the early days, courtesy of our friends at Jay-Car.